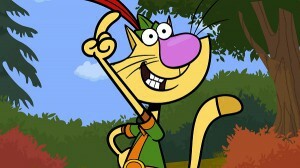 Spiffy Pictures co-production Nature Cat is heading to EMEA territories, thanks to new broadcast deals secured by 9 Story Media Group. 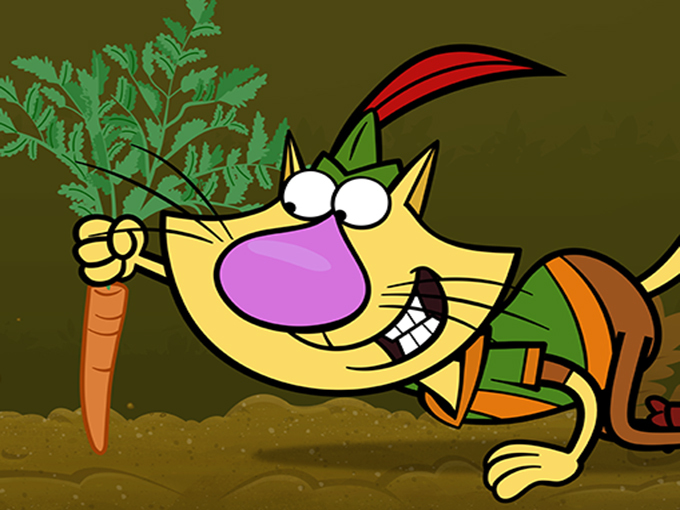 9 Story Media Group has inked a raft of new broadcast deals for animated seriesNature Cat that include sales to Nick Jr. via Funwood Media in Italy and Hop TV in Israel. 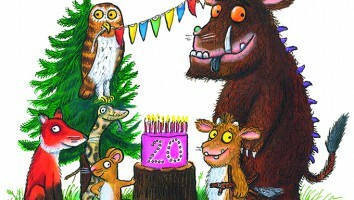 SVT (Sweden), TG4 (Ireland), SIC (Portugal), Canal Panda (Spain) and E Junior (the Middle East) have just snapped up the Emmy-nominated, 40 x 22-minute series for kids ages three to eight. Since premiering in the US on PBS KIDS in November 2015, the 9 Story, Spiffy Pictures and WTTW Chicago co-production has been a ratings success with 33 million US viewers tuning in. 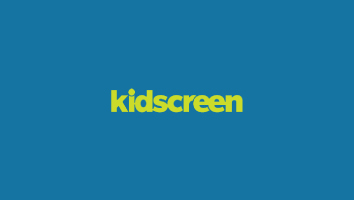 The series has also become a top-five performer on Canadian kidsnet Family CHRGD shortly after bowing this past July. 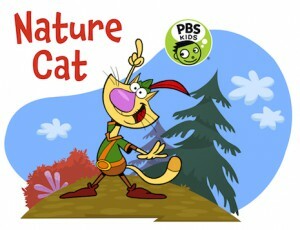 Coming up next month, PBS KIDS will air a special Halloween-themed episode of the series to accompany Nature Cat Park Builder, a new free online game for pbskids.org and the PBS KIDS Games App. 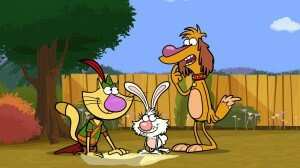 Co-created by Spiffy’s founding siblings David and Adam Rudman, Nature Cat follows the learning adventures of a regular house cat named Fred (Taran Killam), who transforms into his alter ego Nature Cat once his humans leave for the day. 9 Story handles the IP’s international distribution and consumer products rights outside of the US, where HiHat Media is handling all brand licensing activities. The new TV deals come on the heels of former Aardman sales head Alix Wiseman joining 9 Story to grow its business across EMEA.